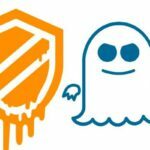 The tech and computer industry was rocked earlier this year by the disclosure of two major security flaws that affect basically every modern computing device: Spectre and Meltdown. These two flaws left millions of smartphones, computers and other electronics vulnerable to attack by hackers. 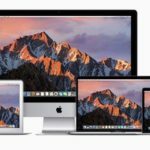 Unfortunately, because of the way the exploits affect modern computer infrastructure, fixing them may have had an adverse effect on the performance of our beloved tech products — including iPhones. 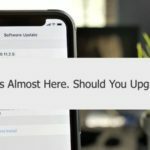 1 What is Spectre & What Has Apple Done About It? 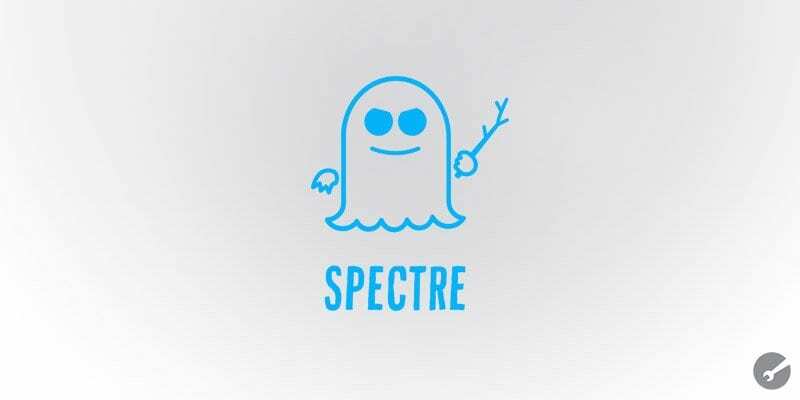 What is Spectre & What Has Apple Done About It? Spectre, in the simplest terms possible, is an exploit that takes advantage of techniques that have historically been used to speed up computer chips — speculative execution and caching. By using a Spectre variant, attackers could potentially force a program to reveal confidential and private data. 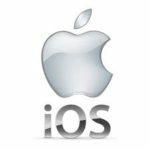 In January, Apple began to issue patches for both flaws across its various operating systems. 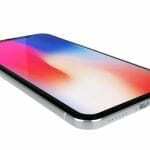 But, unfortunately, it seems that the Spectre patch in iOS 11.2.2 or later may have a negative impact on iPhone performance. The problem with the Spectre patch is this: a series of tests have been run on older iPhones, and many of them found significantly reduced performance as result of the fix. 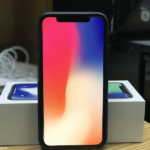 For example, Melvin Mughal, publisher of the tech blog MELV1N, ran his own series of benchmark tests immediately before and after updating an iPhone 6 to iOS 11.2.2. He found the following. It’s worth noting, at this point, that Mughal’s tests are by no means conclusive evidence of widespread performance hits. After a swift backlash, Mughal has removed his test results and posted a notice on the blog in their place. Other Apple sites have run similar tests and found significantly less severe performance hits. Your own mileage may vary. 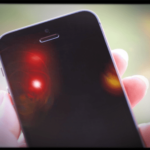 Despite the conflicting results, Spectre can reduce your iPhone’s performance. Unfortunately, the Spectre patch is a necessary evil. We recommend that you install iOS 11.2.2 or a later version, as well as other mitigating patches, on all your devices to protect yourself. 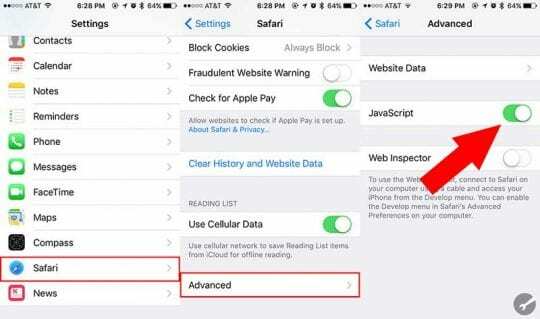 But if you’ve installed iOS 11.2.2 or later and have noticed a significant dip in performance, there are a couple things you should do. Before you take drastic measures to offset Spectre-related slowdowns, you should find out if the patch is actually the issue. First, try simply restarting your iPhone. This is a simple and easy fix for many slowdown issues. Similarly, check your storage. Go to Settings > General > iPhone Storage. Sluggishness is often tied to low storage on your iPhone — so try cleaning it up. Reduced performance on older iPhones could also be tied to Apple’s power management system. Yes, we’re talking about the same mechanism that throttles older iPhones with aging batteries. If you think this might be the culprit, it might be smart to check your iPhone battery’s health. You can reference our previous article on how to do so. If it’s severely degraded, then get yourself a new battery at an Apple Store. Due to “Batterygate”, the company has discounted them from $79 to $29 through the end of the year. If you’re experiencing sluggishness on Safari, there is a way to fix it — but it comes with a caveat. So first, try the simpler step of resetting your Safari cache. Go to Settings > Safari, and tap on Clear History and Website Data. If that doesn’t do much for your Safari performance, then try the following. – Scroll down and tap on Safari. – Scroll to the bottom and tap on Advanced. – Make sure you close the Safari app and then relaunch it.